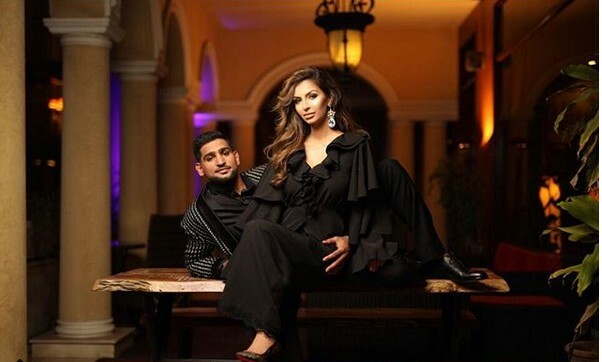 British boxer Amir Khan has been one of the greats of the game but has often found himself in controversies that has degraded his image to some extent. Khan who became the youngest British boxer to win a silver in 2004 Athens Olympics at 17 was reported to be getting close to a trans gender model Talulah-Eve in an online chat. The star boxer got his seductive tactics into play and started a conversation with the model on Instagram and later said that she was hot. The model later questioned him about his wife from whom he has to kids, to which he replied “We are getting divorced, so she’s irrelevant”. A source close to Talulah informed that the model immediately refused him and ended the conversation. “She was speechless when Amir messaged. She doesn’t want to be part of a fetish. She was disgusted at how he reacted when she turned him down. He seemed to think he could click his fingers and expect her to jump into bed,” the source told Midday. 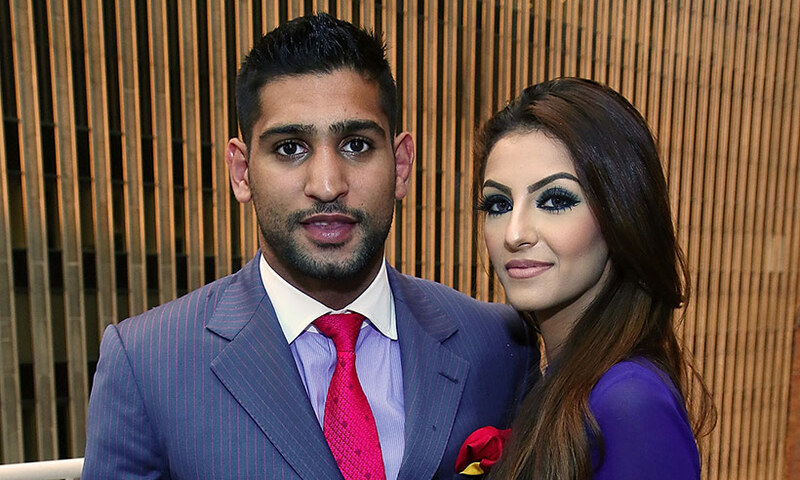 The amateur turned professional boxer who has his roots from Pakistan married a Pakistani-American student Faryal Makhdoom of Staten Island, New York in 2013. The duo split in August 2017 and later had a reconciliation in the later part of 2017. The duo are now blessed parents to two daughters.